If you have a busy life and just don’t have the time to do your own carpet cleaning then find carpet cleaners in the Covington area that will do it for you. At Guaranteed Cleaning we offer carpet cleaners that pay attention to detail and will have your carpets looking new in no time with our steam cleaner service. Having small children and pets is a joy in any home, but we all know that they can wreak havoc on a carpet. You need to find a carpet cleaning service in Covington that will make all those stains and odors disappear without harming your family, and we can offer these carpet cleaning services and much more to you. If you have a large home or own your own business and would like to keep your carpets maintained, but just don’t have the time that it would take to do a good job, then considering hiring our carpet cleaners in Covington. They will give you high-quality work at a great price. Even if you only have a few spots on your carpet you can still hire Guaranteed Cleaning in Covington to come out and remove those unwanted stains. There are many carpet cleaning services that we provide in the Covington area that specialize in stain and odor removal. Our carpet cleaners in Covington will give you a free estimate on the price it’s going to cost for us to remove your stains and odors. 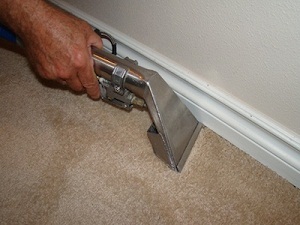 Our carpet cleaners can remove any stains, either with our hand held tools or our state-of-the-art steam cleaner system. If you want more than just the surface of your carpets cleaned then you need to have our steam cleaner service, which is used with a steam cleaner truck-mounted system. This type of carpet cleaning will get deep into those fibers and help in removing stains and odors along with those set stains. 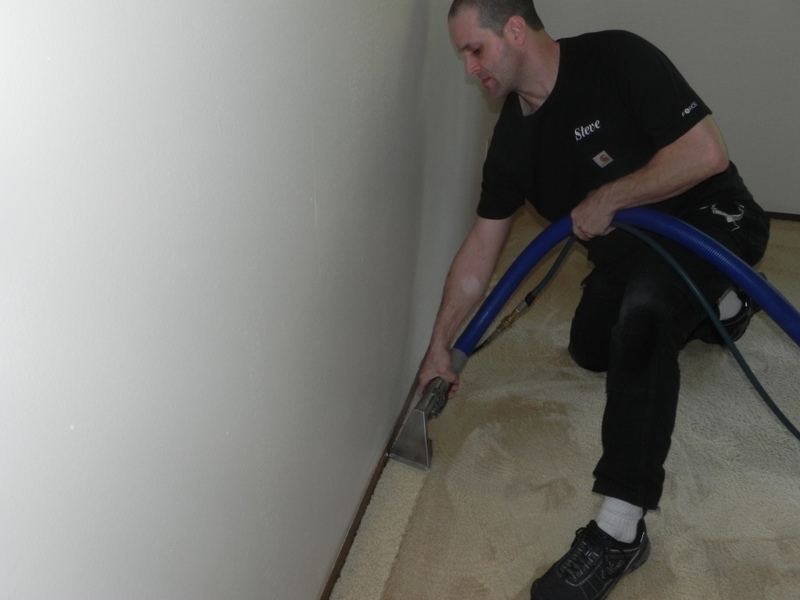 We also provide carpet repair and carpet stretching in Covington. Ask for details.